On their second collaboration, these cult Italian musicians create an hour of meditative dream-infused soundscapes and beatless mystical textures. 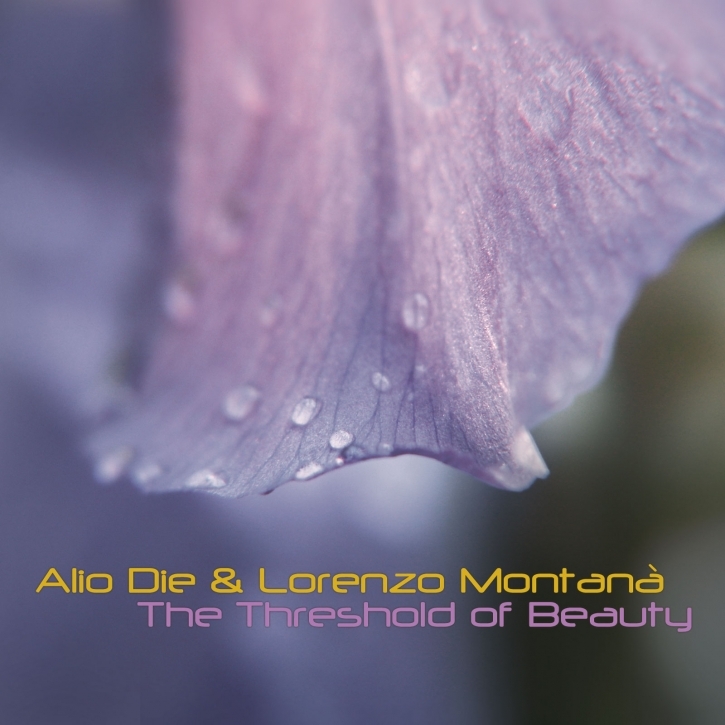 Following their 2015 Projekt album Holographic Codex, Alio Die and Lorenzo Montanà come together for six tracks of deep ambient soundscaping, intersecting a potent alchemical brew of pure organic sounds. The threshold of beauty is a transcendental vision of beauty as an integral part of the cosmos. The connections of the music with nature and human spirituality are mixed in an ineffable picture that create a contemplative frame of mind. The recordings started with Alio Die performing on a psaltery (an ancient medieval instrument like a dulcimer but played by plucking the strings) augmented with real time electronic improvisations & processing by Lorenzo. The tracks were then edited by Alio Die adding layers, additional effects and loops to complete the expansive ritualistic tapestry. Undeniably calming and moving, the breathing slows, the mind quiets and opens. As the introspective ambience washes over the listener, a naturalistic dronescape unfolds with alluring aural scenarios of evolving, intimate sounds. Alio Die has over 65 releases, 7 on Projekt Records and others on his own Hic Sunt Leones label. Montanà recorded 5 collaborations with Pete Namlook on Petes German FAX label, plus released 12 solo albums with various European imprints.